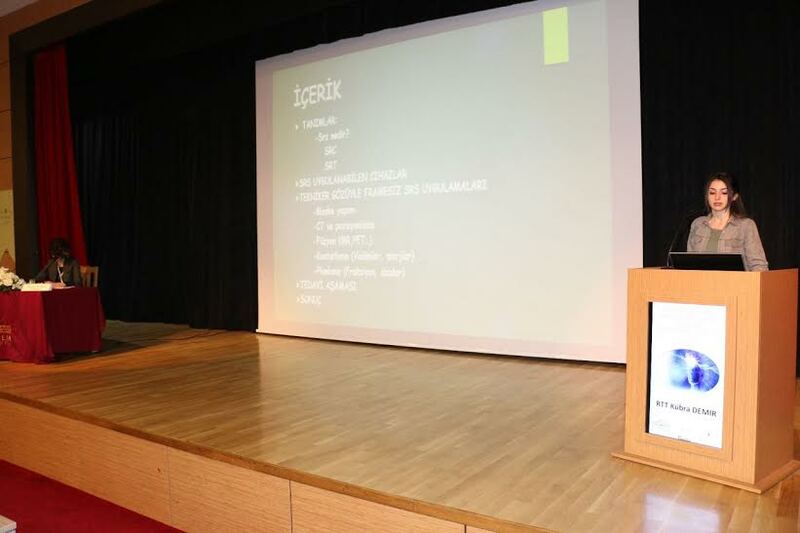 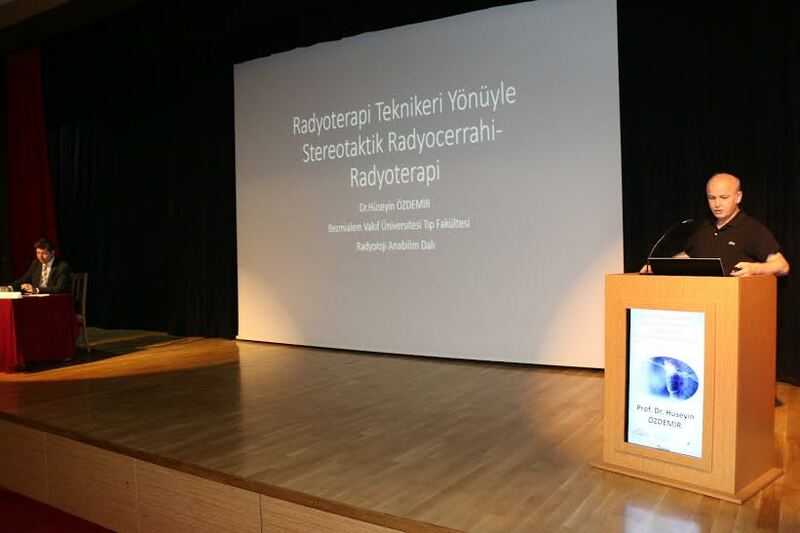 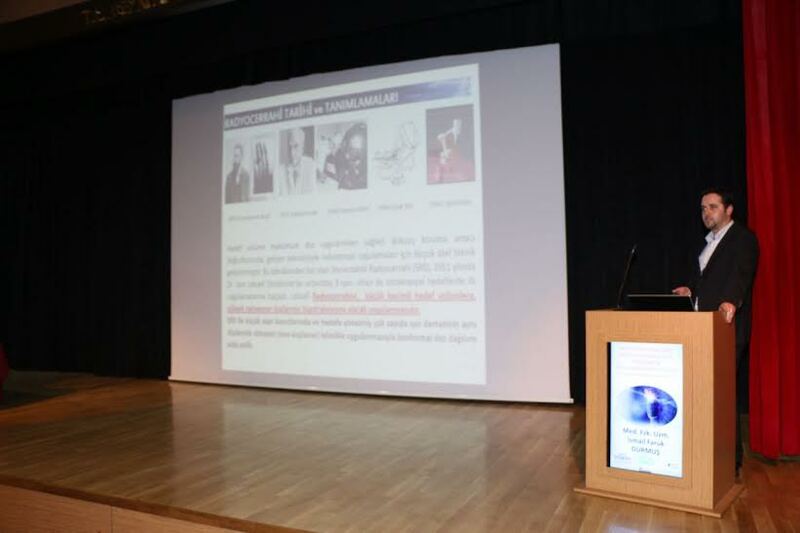 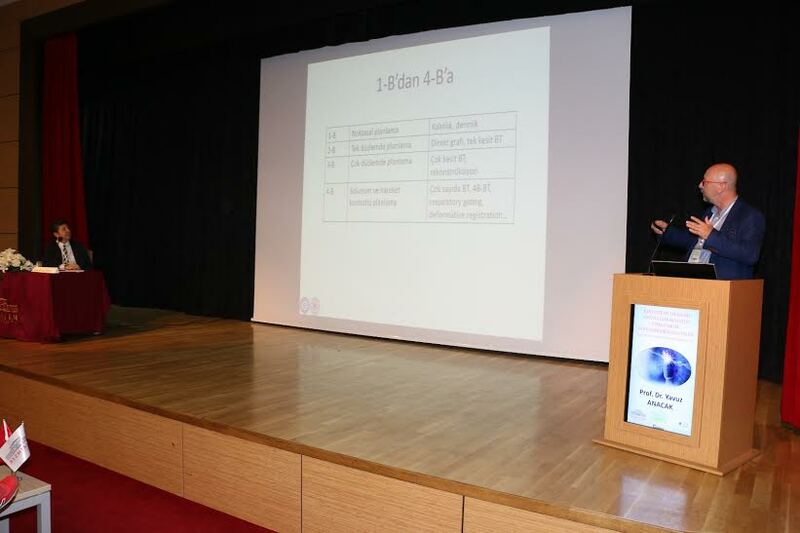 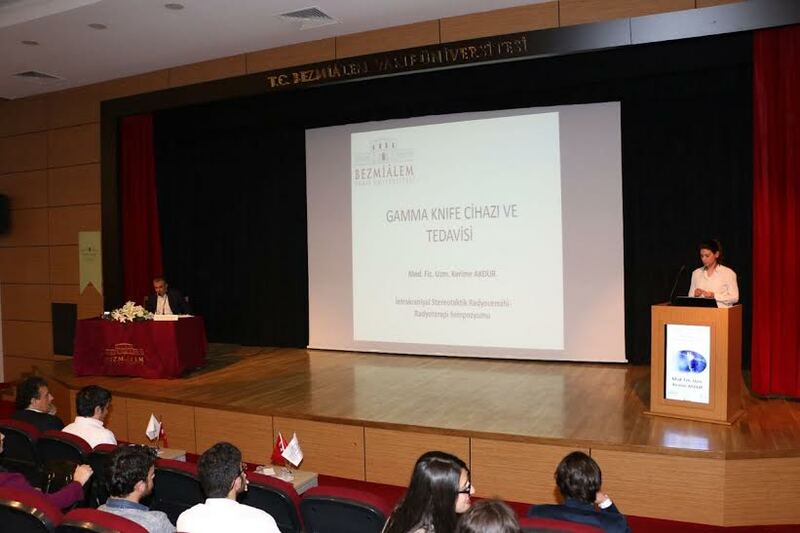 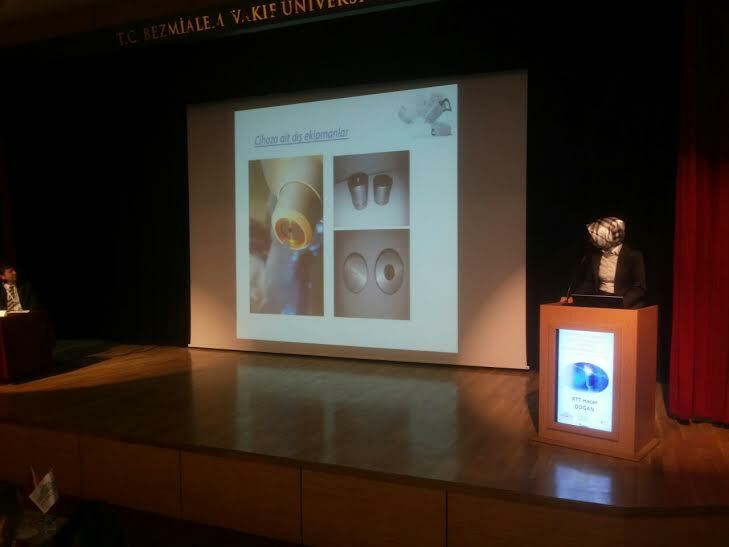 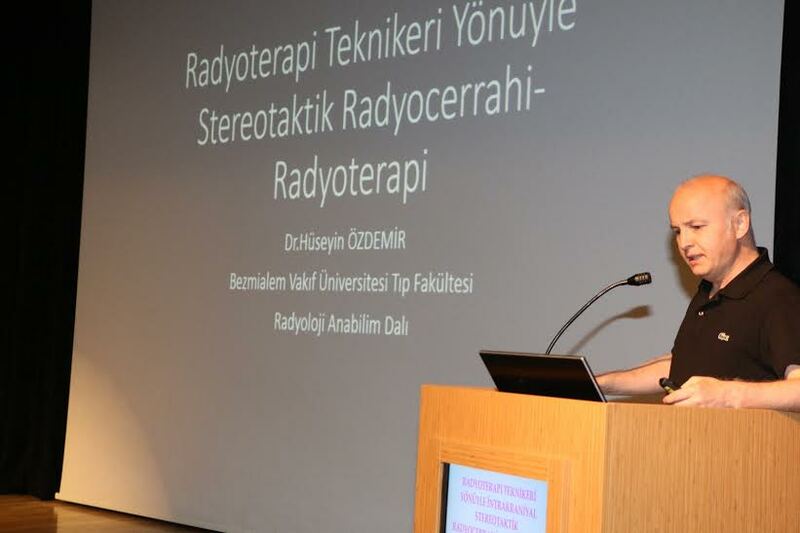 ​Intracranial Stereotactic Radiosurgery-Radiotherapy Symposium for Radiotherapy Technicians was organized at our University. 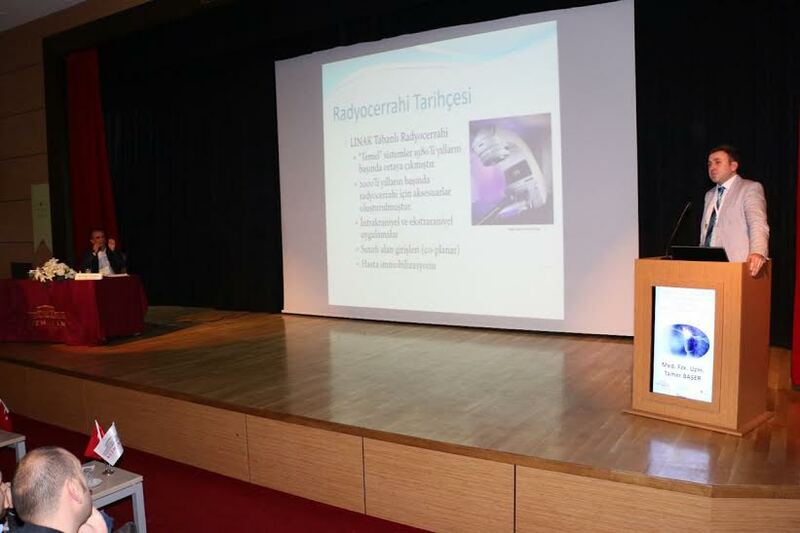 With the cooperation of Radiotherapy Technicians Association, the symposium was organized at the Conference Hall of our Deanship. 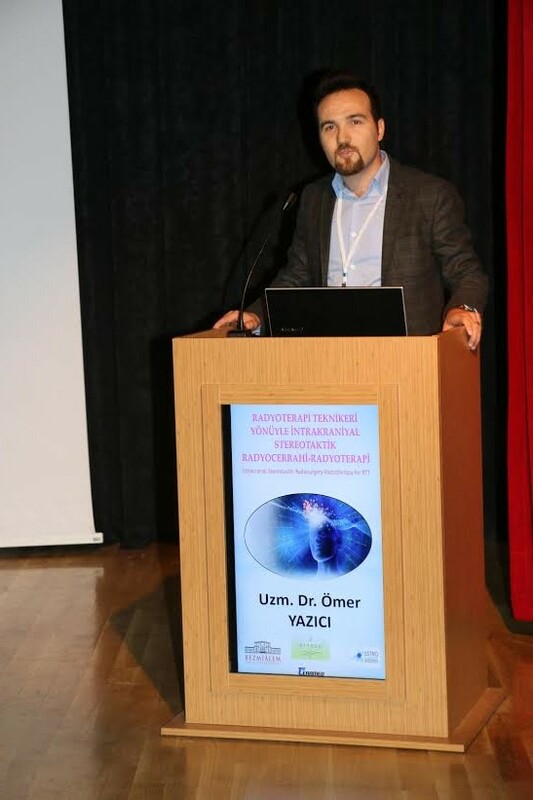 Introduction Stereotactic Treatment, Assessment Before Treatment, Patient Positioning and Stabilizing, Treatment Planning and QA, Online Assessment, ‘Imaging Selection, Matching, Determination of Reference Points’ and Creation of Imaging Protocol Multicentered Discussion - RTT sessions were held during the symposium. 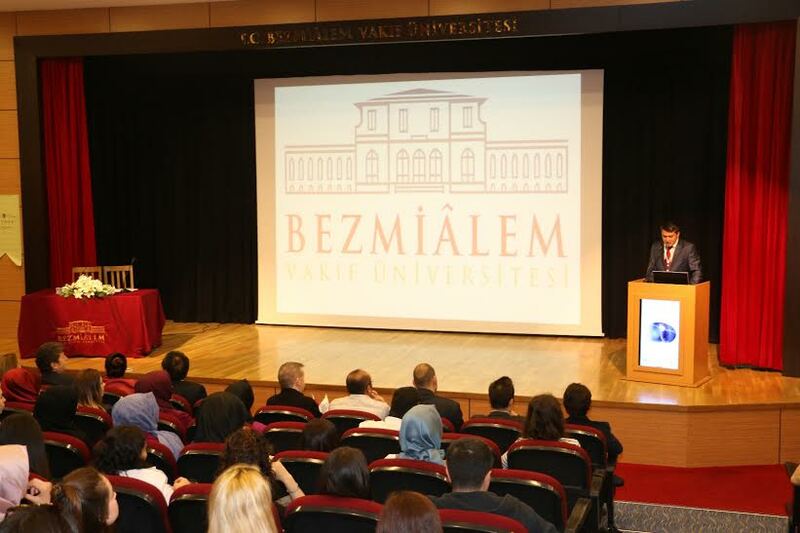 At the event that was hosted by our university for 2 days and which had limited seats, participants received certificates after sessions. 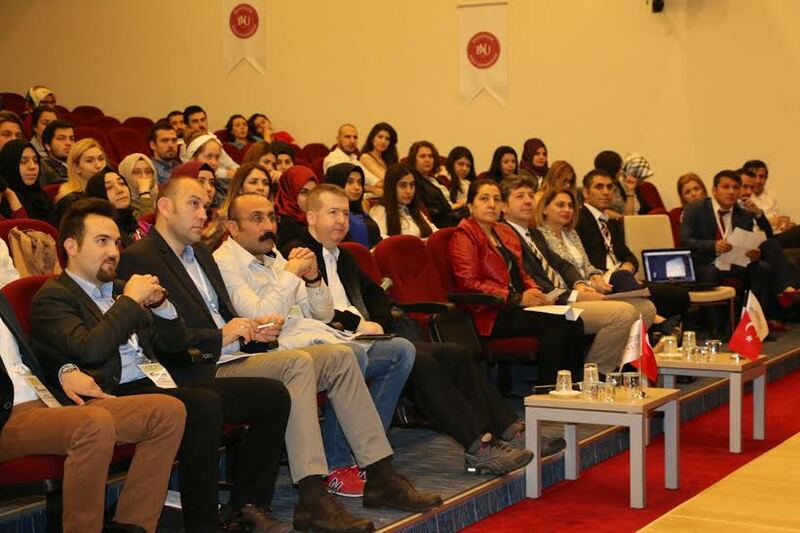 Our University’s students attended the even free of charge.